Your makeup brushes are your pride and joy. They’re the tools that help you create magic every day. But how well are you taking care of these little miracle wands? 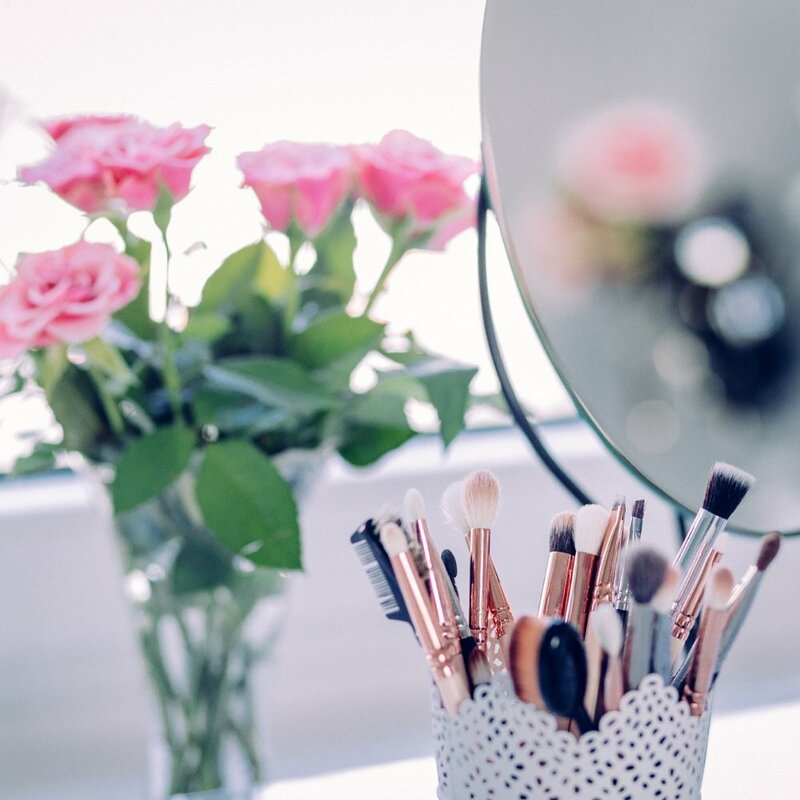 It may be tempting to toss used makeup brushes into a makeup case with the rest of your makeup… or maybe you hide them in a drawer until you need them again. They deserve better treatment, and so do you. Find out how to store your makeup brushes better and learn how to pack makeup brushes for easy storage and travel. You will extend the life of your makeup brushes by treating and packing them correctly. Why Is Hygienic Storage Important? In addition, you may notice that your makeup application doesn’t go on as smoothly. The reason? It may be dirty brushes. Furthermore, most good makeup brushes are pricey and you are actively throwing your money away when you don’t take care of them properly. That includes keeping them clean and storing them properly. So how should you pack your makeup brushes? And what can you do to preserve your brushes? Your makeup brushes are the lifeline for flawless makeup application. Show them some love with the tips listed below. We’ve all been guilty of keeping dirty brushes, but as we said before, it’s not good for you or your brushes. However, simply cleaning them is not enough. You need to know how to clean them correctly. You may buy expensive brush cleaners and sprays that work in a pinch, especially when you’re busy and you need to clean them quickly between each use. They sometimes they need a thorough clean when you’re done with them for the day. 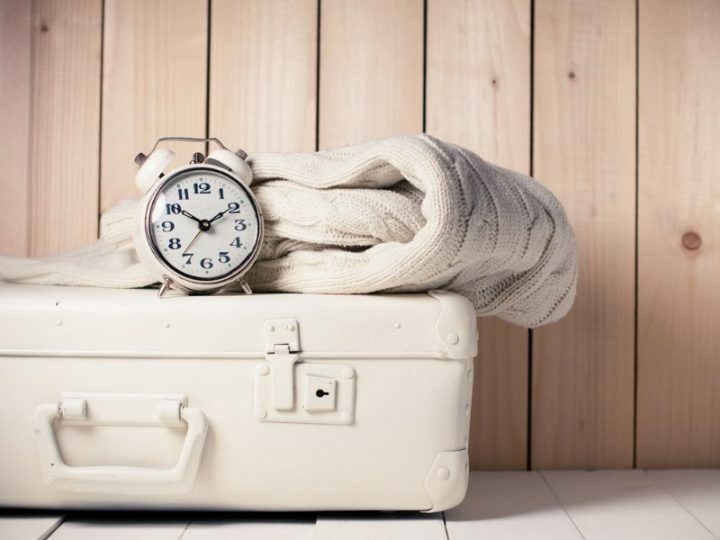 In addition, if you’re planning on traveling with your brushes, try to start out clean. 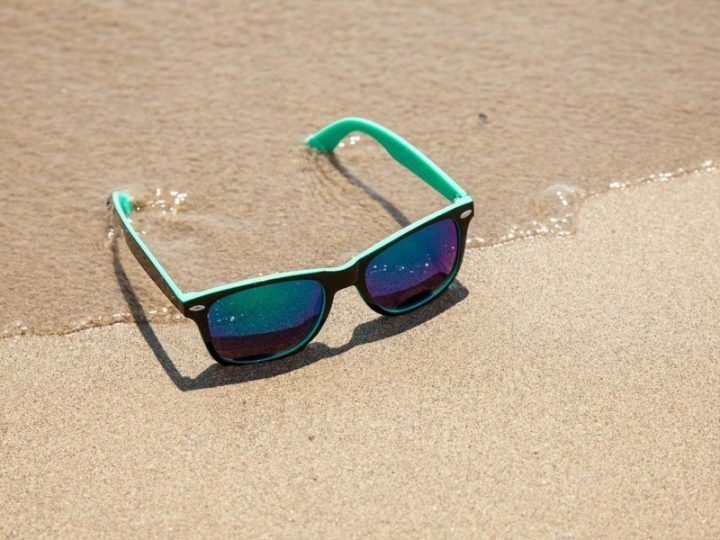 Do a good deep cleaning before packing them in a case and make sure they’re completely dry, too. The last thing you want is damaged brushes or a funky smell coming from damp brushes. Keep in mind that it can take up to a day for brushes to dry completely. 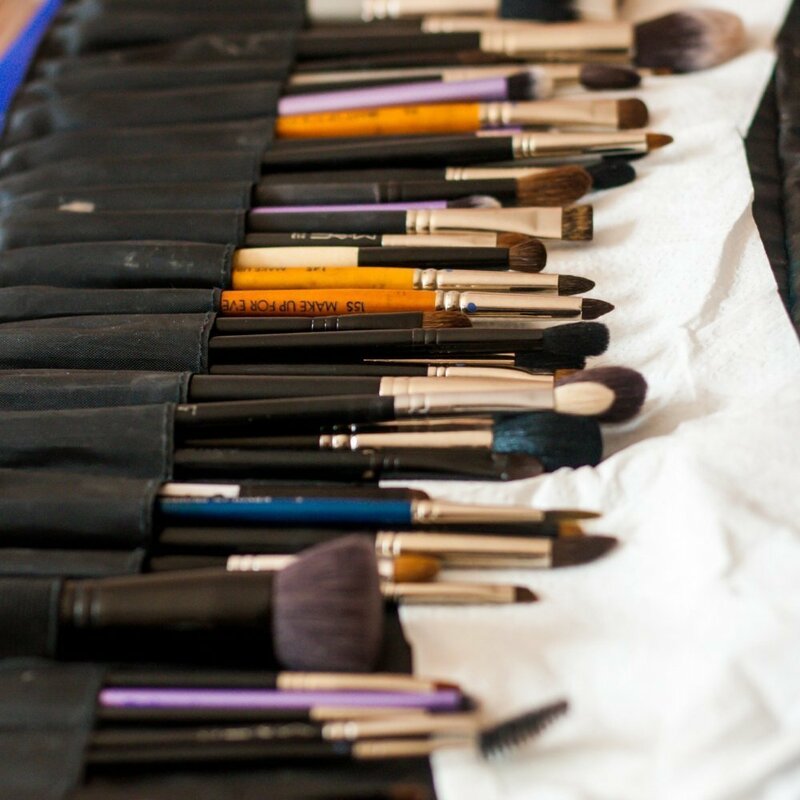 So factor that in before giving your brushes a good wash. Storing them while damp may damage your brushes. Are you having trouble finding that eyeliner brush amidst that stack of powder brushes? Keep your makeup brushes categorized and separated. Put all your foundation and face brushes next to each other. Likewise, keep your shadow and liner brushes within close proximity of each other. Not only will you be able to find your brushes quicker, but it may also help with cross-contamination. Is cross contamination really a thing? It is – especially if you are a little lazy with cleaning your brushes. Different bacteria live on your face and on your makeup containers. Think about how many times you lay cosmetics across a questionable bathroom surface. Now think about your brush tips touching those makeup cases. You get the point, right? Storing them in cases and rolls that have separate slots is the perfect solution for this. These cases typically have individual slots for brushes of various sizes and shapes. However, brush slots vary from case to case. And some may not accommodate all your brush sizes. Don’t opt for one that squishes brush heads. You want all your brushes stored neatly and separately in their own respective spaces. Do you know how to pack makeup brushes? Investing in a good makeup brush case can solve many problems. Especially if you like to carry your makeup kit with you. First, don’t let your brushes swim in a questionable carry-all makeup case. 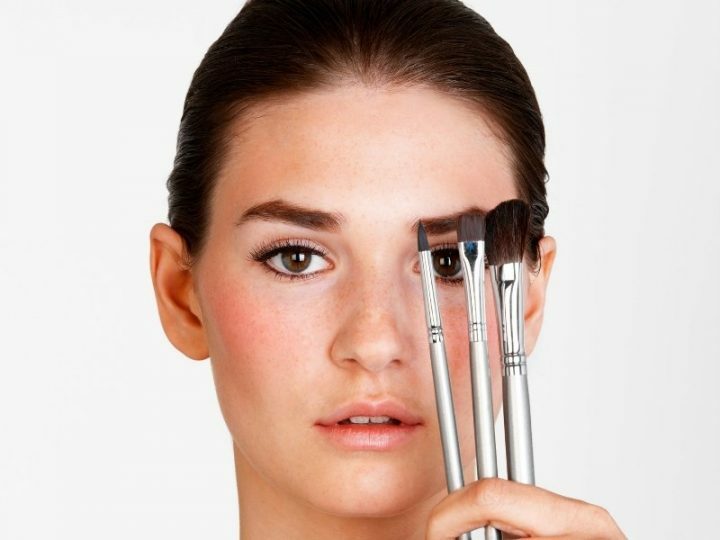 Makeup brushes can get damaged when shuffled between your other makeup. In addition, they can also leave residue all over the interior of the case and pick up extra bacteria and debris. Instead, go for a makeup brush case like the one offered by Ellis James Designs. A makeup brush case should contain enough slots for all your makeup brushes regardless of size. The makeup brush bag by Ellis James Designs does just that with 16 available slots. In addition, there’s a brush cover to keep your brush heads clean and protected. Both the cover and interior can be wiped clean for maximum hygiene. 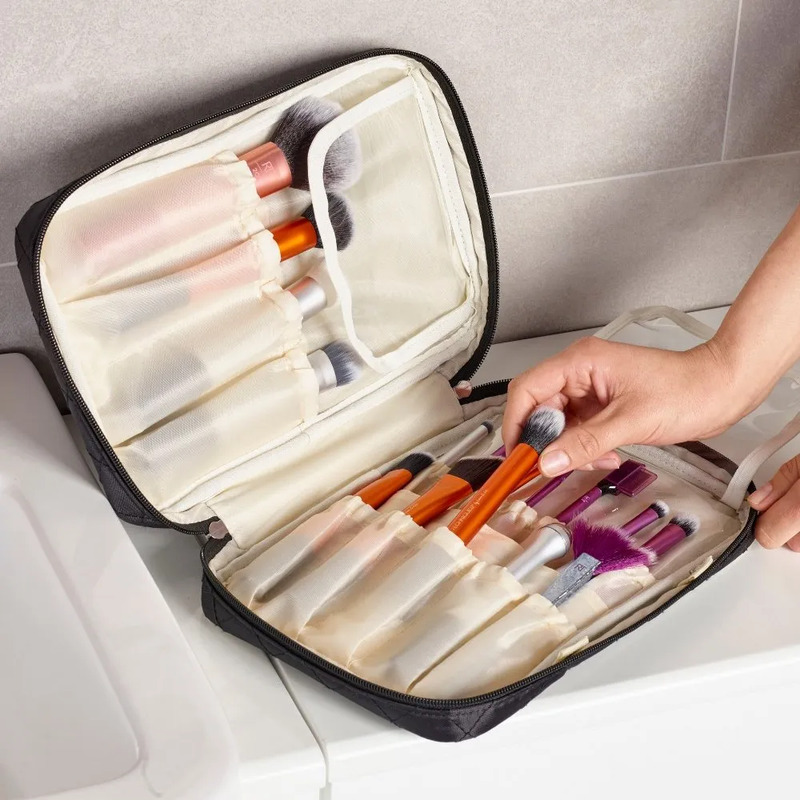 Furthermore, unlike other makeup brush cases and rolls, this one also includes a detachable pouch for other tools like beauty blenders, eyelash curlers, and tweezers. The pouch attaches to the case via 2 snaps for easy carry convenience. Good makeup brushes are expensive, so the last thing you want is to lose one due to improper care and storage. Make sure you clean your brushes properly and regularly to extend their life. Furthermore, where you keep your brushes makes a big difference. Cover them when not in use or when traveling. Investing in a good brush case like the Makeup Brush Bag from Ellis James Designs can help protect your brushes and your skin. 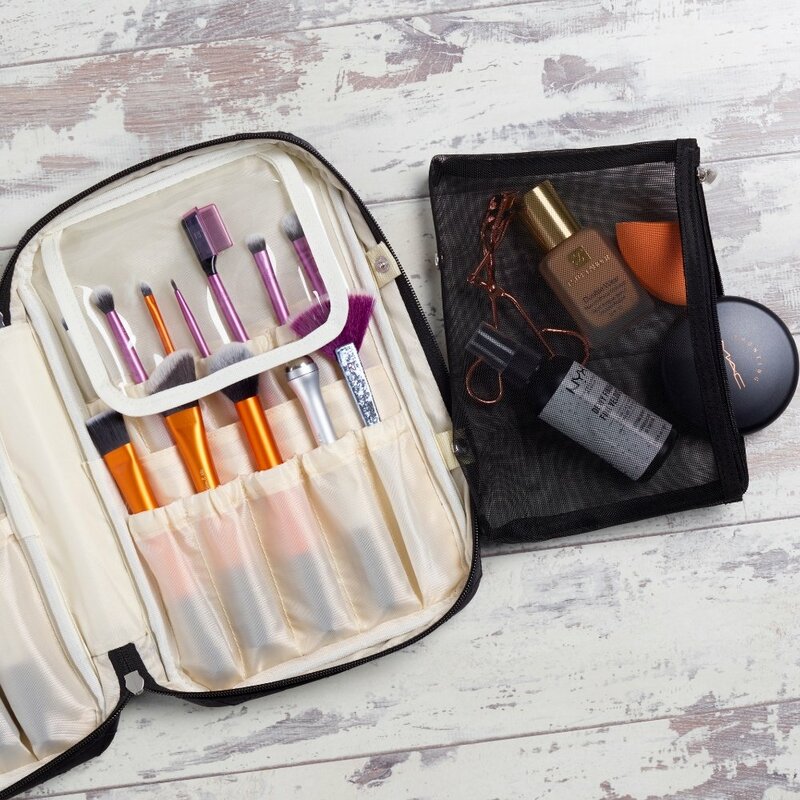 Cases make it easy to transport your favorite makeup tools from one place to another without worrying about damage.